The investigation into the awful racing tragedy that left Kevin Ward Jr. dead at the young age of 20 is complete, and an announcement regarding any action to be taken is set to come late this week. 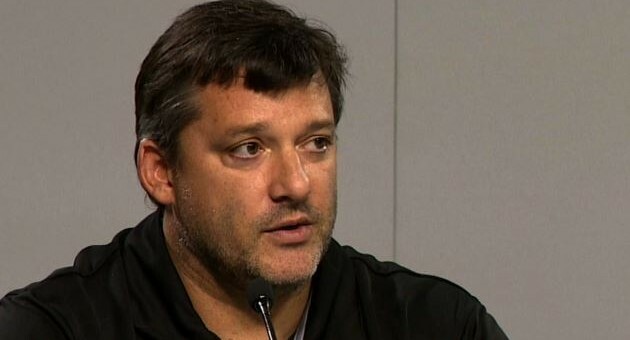 Kevin Ward Jr. was struck by the car of Tony Stewart on August 9 during a dirt track race, sometime after Ward left his car since being spun by a bump from Stewart. He was pronounced dead upon arrival to the hospital. The event was so traumatic for Stewart that he withdrew from the spotlight for almost three weeks. “This has been one of the toughest tragedies I’ve ever had to deal with both professionally and personally… This is a sadness and a pain that I hope no one ever has to experience in their life,” said the driver in a statement, some twenty days after the incident. But it appears far from over. Ontario County Sheriff Philip Povero turned the case over to DA Michael Tantillo last week, who has decided that the case should be taken to a grand jury, according to USA Today. “I respect the time and effort spent by both the Ontario County District Attorney and the Sheriff’s Office in investigating this tragic accident. I look forward to this process being completed, and I will continue to provide my full cooperation,” Stewart stated. In the meantime, Stewart plans on racing this weekend at New Hampshire Motor Speedway.